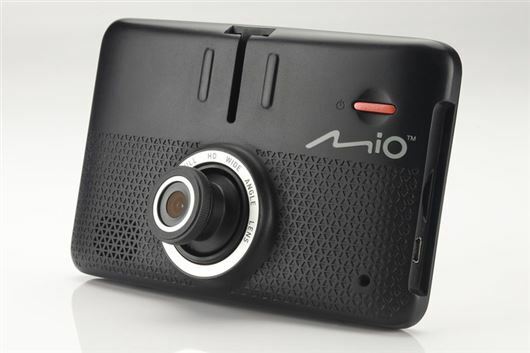 Mio has provided the Drive 55LM sat nav, which comes with an integrated dash camera shooting in 1296P or 1080P at 30fps. The nav includes life time map updates and speed camera warnings, plus it doubles as a Bluetooth handsfree system for a mobile phone. It includes some impressive extra features too. The camera enables lane departure warning and front collision alerts - technologies that are still relatively unusual on brand new cars. The unit itself is sturdily made and has a large, clear, screen. All 10 of our winners will receive a Drive 55LM, with an RRP of £220.